Florence Nwanzuruahu Nkiru Nwapa is widely known as the mother of African literature, as she was a pioneer, forerunner and one of the indigenous female writers in Nigeria and Africa as a whole. She was born on 13th January, 1931 in Oguta, Southeastern part of Nigeria. While never considering herself a feminist, she is best known for recreating life and traditions from a woman's viewpoint in her writings. 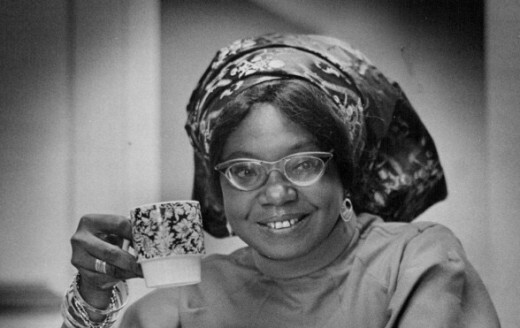 Her first novel Efuru (1966) became Africa's first internationally published female novel in the English language. Her other famous novels includes; Idu (1970), Never Again (1975), One is Enough (1981), Women are Different (1986) and other short stories, poems and children’s books. 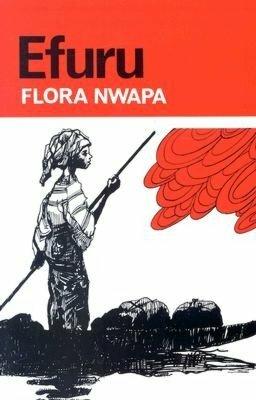 Flora died on 16 October, 1993 in Enugu, Nigeria at the age of 62. 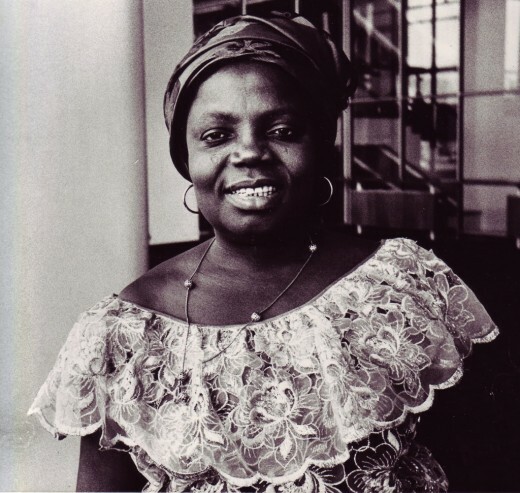 Buchi as she was popularly called was born on 21 July 1944, in Lagos to her Igbo parents Jeremy Nwabudinke (a railway worker) and Alice (Okwuekwuhe) Emecheta who hails from Ibusa, Delta State in South-south Nigeria. At a tender age of 16, Buchi who just finished her secondary school education on full scholarship at Methodist Girls School was married off by her mother to her engaged lover Onwordi since she was 11 years old. Onwordi immediately moved to London to attend university and Emecheta joined him in 1962. She has won so many international and local awards, notable amongst them are; Granta′s "Best of the Young British Novelists", 1983 and Order of the British Empire. She has once worked as a Library Officer for the British Museum in London and currently runs a Publishing Company called Ogwugwu Afor with her Journalist son, Sylvester. 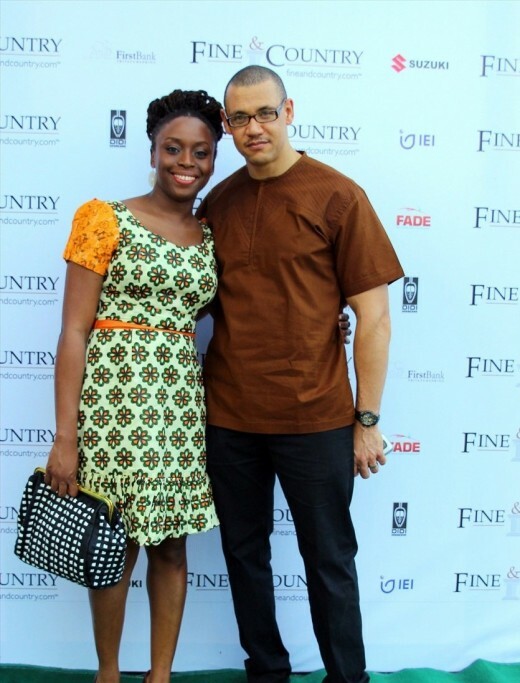 Chimamanda Ngozi Adichie is a young novelist, short story writer, nonfiction writer. 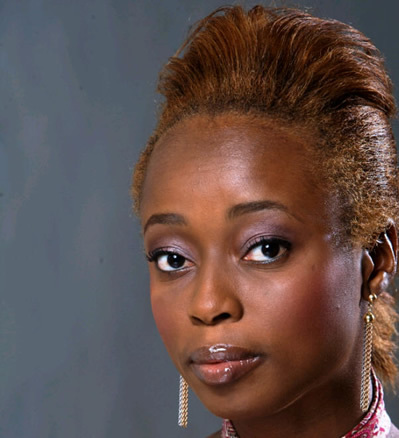 She was born on 15 September 1977 in the city of Enugu, southeastern Nigeria. 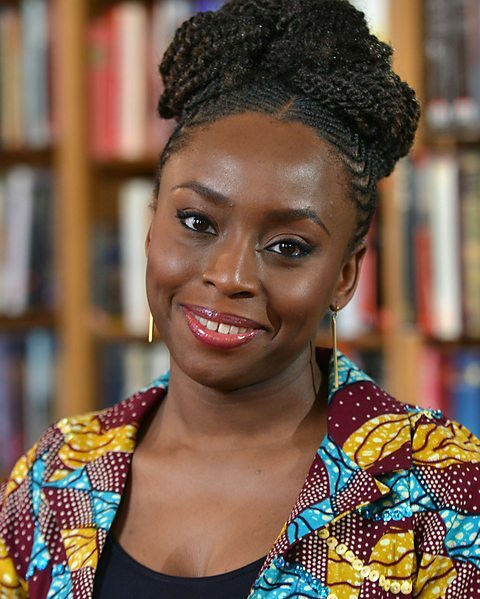 She was born to her Igbo parents James Nwoye Adichie who was a professor of statistics at the famous University of Nigeria Nsukka, and her mother Grace Ifeoma was the university's first female registrar. Chimamanda is widely regarded as one of the best young African authors where she has won so many awards and nominated for so many including Commonwealth Writers' Prize 2008 and Orange Broadband Prize: Fiction category, 2007. Her famous way of writing is hugely influenced by the famous and late Chinua Achebe who she once said was her mentor. Her works include her first novel Purple Hibiscus (2003), Half of a Yellow Sun (2006), Americanah (2013), We Should All Be Feminists (2014), etc. She is currently married to Ivara Esege but has refused to bear the name of her husband resulting to public criticism about her strong believe on feminism. Taiwo Iredele Odubiyi was born on born 29 May 1965 in Abeokuta Ogun State in Western Nigeria to her Yoruba parents of Mr. Jonathan Olufemi Soyombo and Mrs. Victoria Olubamwo. She is a pastor and; author of inspirational and romantic novels. 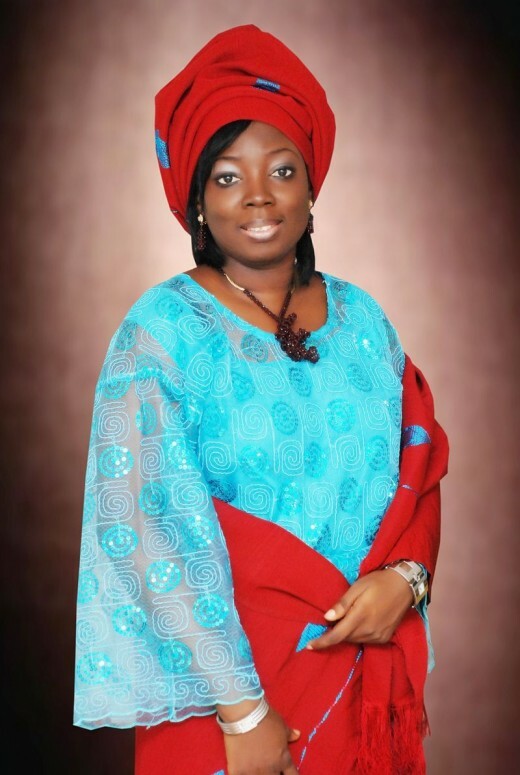 Currently, Taiwo is an Associate senior Pastor of The Still Waters Church International, located at Ikorodu in Lagos State, Nigeria and is married to her husband Reverend Sola Odubiyi, who is the senior pastor and general overseer of the same church. She and her husband are blessed with children. With full name as Titilola Atinuke Alexandrah Shoneyin, was born 26 February 1974 in Ibadan, Oyo State in Western Nigeria to her Yoruba parents Chief Tinuoye Shoneyin and Yetunde Shoneyin (née Okupe). 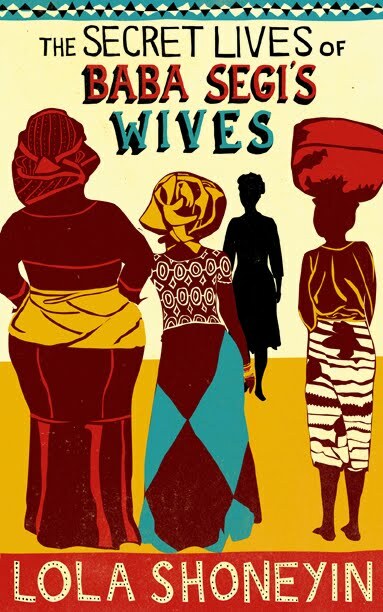 She is an author and poet as her writings is hugely influenced by her life, notably providing material on polygamy for her debut novel and characterized with adventurous, humorous and outspoken but often in the feminist mould. She is currently married with four Children and lives in Abuja with her medical doctor husband Dr. Olaokun Soyinka, who is the son of famous Nobel Laureate winner Wole Soyinka. 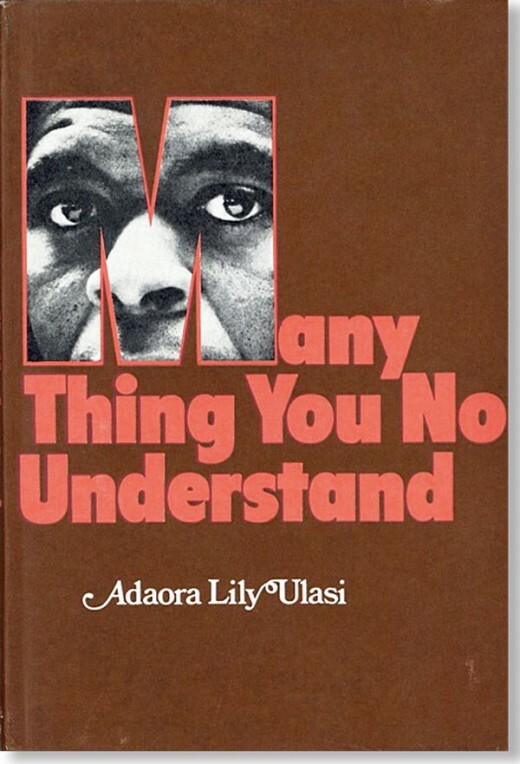 Adaora’s works includes her first novel, Many Thing You No Understand (1970), Many Thing Begin for Change (1971), Who Is Jonah? (1978) and The Man from Sagamu (1978). Adaora got married to her husband Deryk James and together they had three children Heather, Angela and Martin but they divorced in 1972. She currently lives in Kent, England. Ifeoma was born in Anambra State, Southeastern Nigeria in the year 1937 where she attended St. Monica's College in Ogbunike and earned a teaching certificate. She graduated from the famous University of Nsukka, Enugu State where she read English language in 1977. She studied at Aston University in England where she obtained a postgraduate degree in English in 1987. Later, she taught English at Nnamdi Azikiwe University until 2000. 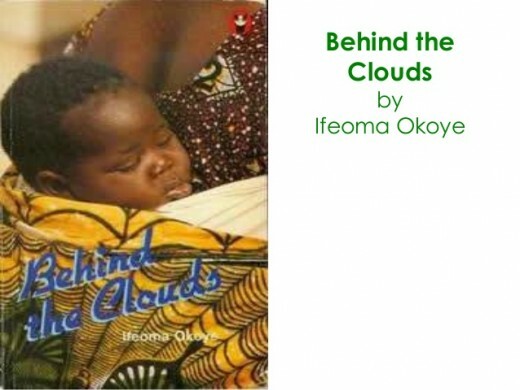 Ifeoma has won several awards like the Nigerian National Council of Art and Culture in 1983 and the African Regional Winner for the Commonwealth Short Story Competition in 1999. She was popularly known for her short stories and novels with the majority of her works being short stories for children. Her works include Eme Goes to School (1979), Village Boy (1981), Behind the Clouds (1982), Men Without Ears (1984), Trial and Other Stories (2005). She and her late husband, Mokwugo Okoye (the prolific writer and front-line civil rights activist) have five children. She currently lives with her family in Enugu, Nigeria. 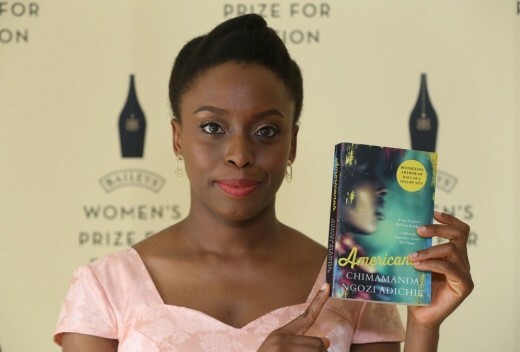 Do you think that Nigeria has the best female novelists in Africa? Adaobi Patricia Obinne Nwaubani is novelist, essayist and journalist, who was born in 1976 to her Igbo parents Chief Sir Chukwuma Hope Nwaubani and Dame Patricia Uberife Nwaubani in the city of Enugu, Enugu State, Eastern Nigeria. 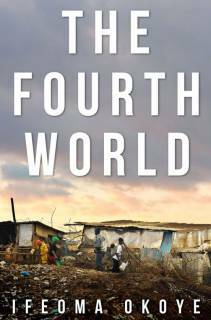 She has won a couple of awards like Commonwealth Writers Prize for Best First Book (Africa) in 2010, Betty Trask First Book Award 2010 and Washington Post Best Books in 2009. Nwaubani is the first contemporary African writer on the global stage to have got an international book deal while still living in her home country. 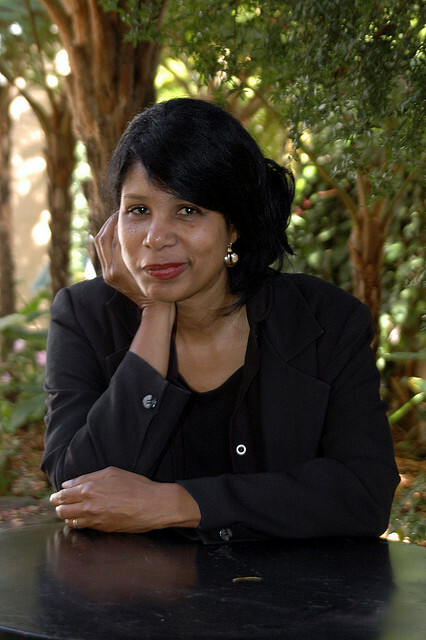 Known as Karen Ann King-Aribisala is a Guayanese-born Nigerian novelist and short-story writer. She is the daughter of the late Dr Kenneth, the former Minister of Economic Development, and Guyana’s Ambassador to the European Union, and Joyce Miller King. 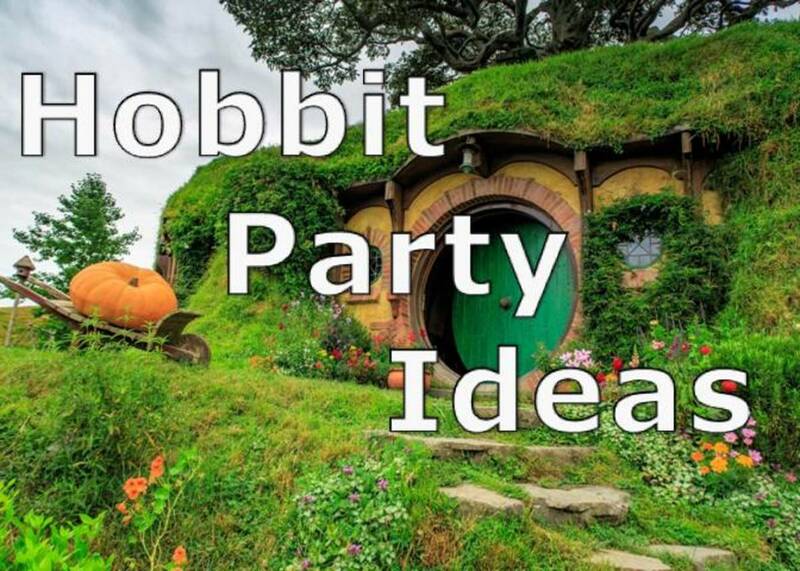 She is a novelist and short story writer who has authored so many books. Her notable books are Our Wife and Other Stories (1991), Kicking Tongues (1998), The Hangman's Game (2007) and other short story books. 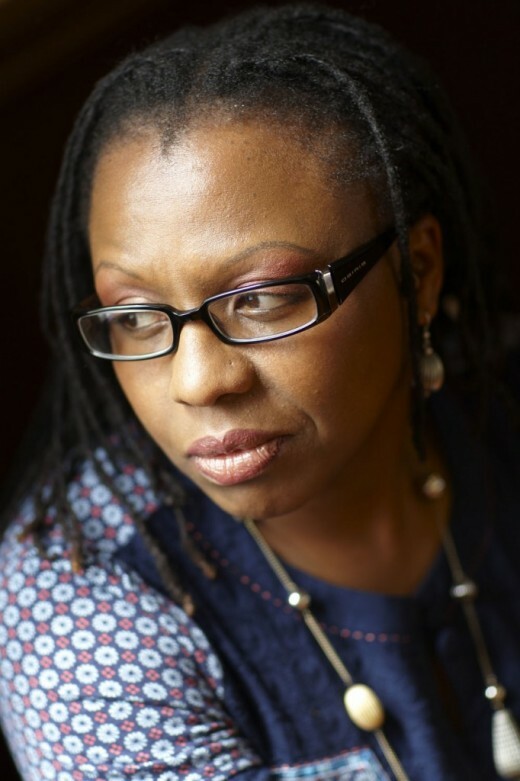 Karen has won a good number of international awards which include the Commonwealth Writers' Prize, Best First Book Africa in 1991 and Best Book Africa 2008. She has also won grants from the Ford Foundation, British Council, Goethe Institute, and the James Michener Foundation. She is currently married to a Nigerian husband which automatically makes her a Nigerian by marriage and she is also an Associate Professor of English Language at the University of Lagos, Lagos State Nigeria.